Starlight Cameras vs Infrared cameras, whats the difference? https://www.eclipsesurveillance.com/wp-content/uploads/2018/07/eclipse356px.png 0 0 frankic https://www.eclipsesurveillance.com/wp-content/uploads/2018/07/eclipse356px.png frankic2018-12-05 16:56:162018-12-05 17:28:30Starlight Cameras vs Infrared cameras, whats the difference? 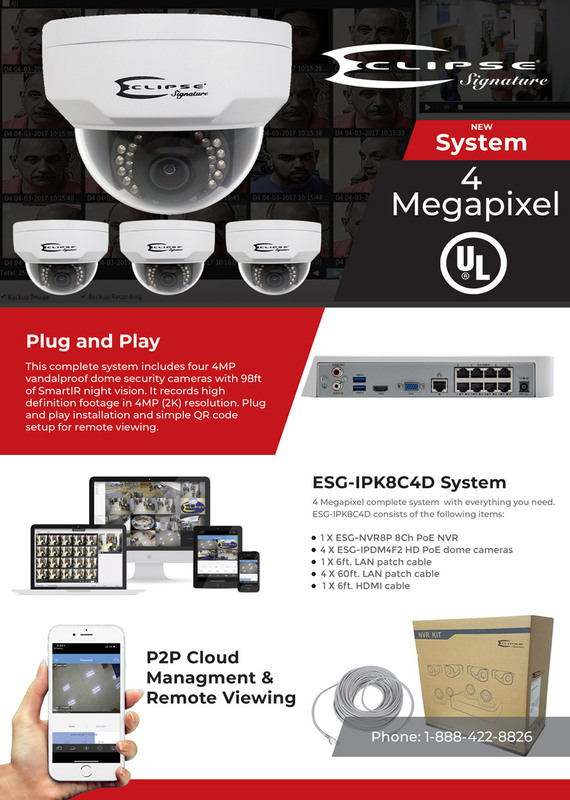 4K security cameras vs normal CCTV cameras, whats the difference? https://www.eclipsesurveillance.com/wp-content/uploads/2018/07/eclipse356px.png 0 0 frankic https://www.eclipsesurveillance.com/wp-content/uploads/2018/07/eclipse356px.png frankic2018-12-03 21:31:312018-12-03 21:31:314K security cameras vs normal CCTV cameras, whats the difference? https://www.eclipsesurveillance.com/wp-content/uploads/2018/07/eclipse356px.png 0 0 frankic https://www.eclipsesurveillance.com/wp-content/uploads/2018/07/eclipse356px.png frankic2018-11-19 18:42:112018-11-19 18:42:11Happy Thanksgiving from Eclipse!